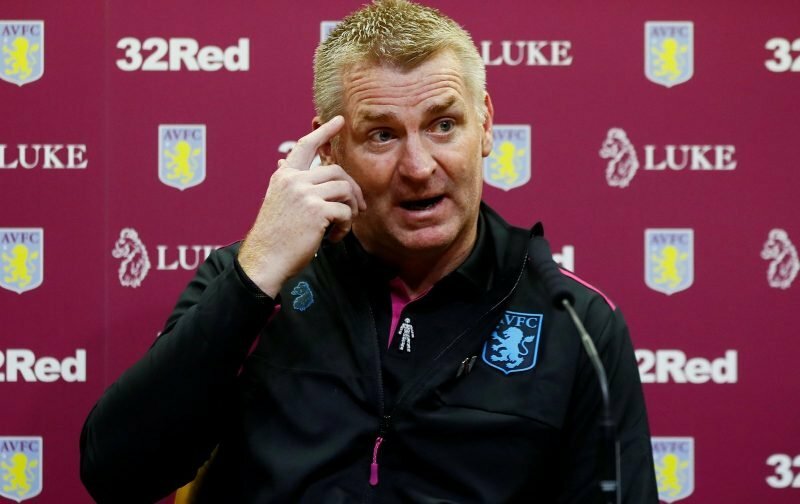 With injuries hitting Aston Villa head coach Dean Smith’s plans during December, the latest to deal with was goalkeeper Orjan Nyland as we went into the first fixture of 2019 against Queens Park Rangers earlier today. With recalls for Tommy Elphick and Jed Steer, it was a fairly changed side once again as we took to the Villa Park pitch but there was reason to cheer early on as Tammy Abraham gave us the 1-0 advantage in the 21st minute. QPR hit back twice though and Abraham saved us a point as he completed his brace in the 75th minute of the game, and after well over ten minutes of stoppage-time that was where the scores ended as although we did have the ball in the back of the net, it had long been ruled out by the referee. Speaking to the BBC following the fulltime whistle, Smith said of the game. Worst performance since Dean arrived. It was like watching a Bruce team again with all the hoof ball and no creativity from midfield. I personally don’t think Hourihane and Bjarnson are up to the job. We really do miss Grealish but we need others to step up. We now have 11 draws and the draws last season really cost us. If we had won just 5 of those we would be sitting third. This January transfer window will make or break our season.